Ear, Nose and Throat Disorders: Toothaches, pain after tooth extractions, gingivitis, acute or chronic otitis, acute sinusitis, acute rhinitis, nasal catarrh and tonsillitis. Gastrointestinal Disorders: Esophageal and cardio spasm, hiccup, gastroptosis, acute or chronic gastritis, sour stomach, chronic colonitis, constipation, diarrhea, and paralytic ileus. Eye Disorders: Acute conjunctivitis, central retinitis, nearsightedness (in children) and cataracts without complications. Neurological and Muscular Disorders: Headaches, migraines, trigeminal neuralgia, facial paralysis (within the first 3-6 months), post stroke paresis, peripheral neuritis, neurological bladder dysfunction, bed wetting, intercostal neuralgia, cervical syndrome, frozen shoulder, tennis elbow, sciatica, low back pain, and osteoarthritis. Treatment length will vary with the condition. Acupuncture is not painful. Typically symptoms will improve after the first treatment. Occasionally this does not happen on the first day, but relief will occur over the next few days. Our Acupuncturist, Jing Fei Huang is a certified Acupuncturist (CAC) and a certified Traditional Chinese Medicine specialist (OMD). She has been with the Downing Clinic since 1999 and has helped many people since that time. She is a very well respected member of our team. 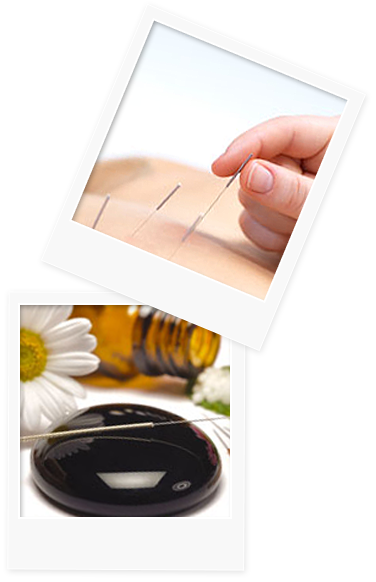 Acupuncture appointments are scheduled for Wednesdays.